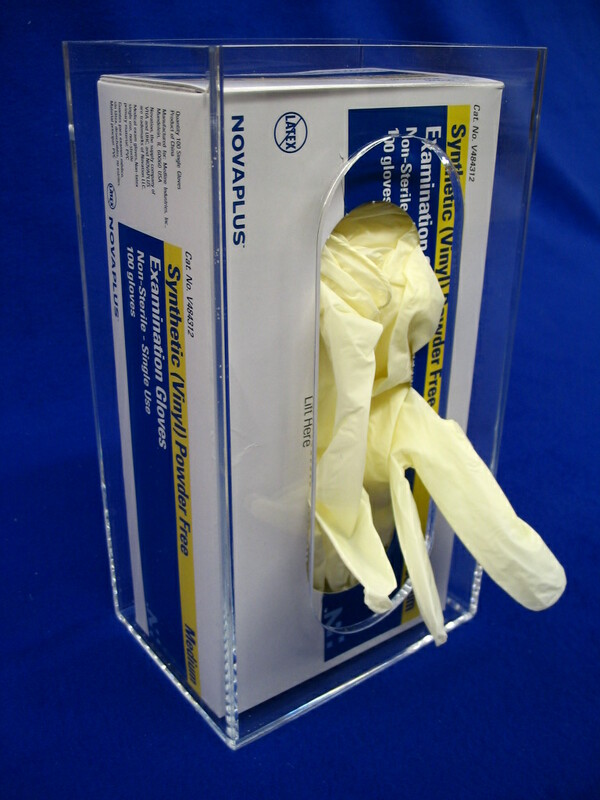 Medical — Northern Acrylics, Inc.
ClearView is our exciting system of easy to install organization and presentation products. Designed and developed in partnership with HealthCare professionals to address their unique organizational challenges, Northern Acrylics ClearView products offer practical storage and display solutions that will transform your medical office and patient areas. Give your office and patient areas a professional, modern image. Free up counters, drawers and attractively display patient literature and signs. 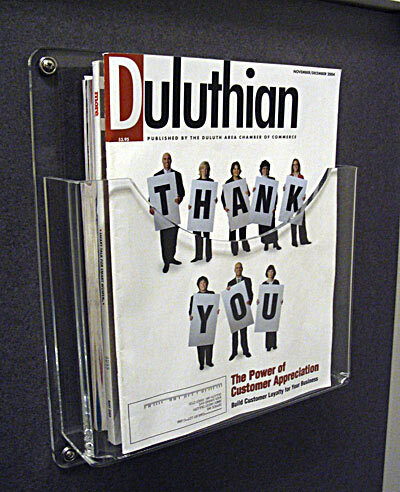 Organize and display magazines and brochures in patient waiting areas and exam rooms. At-a-glance views of charts, faxes, lab reports and X-rays.